Buying a used computer can seem extremely cost effective. However, it’s helpful to know what problems may arise. Used computers often come with preloaded software, a tempting way to save money and time. Some programs have non-transferrable licensing agreements that place you in breach of contract situations when they run secondhand. Before buying a used computer, be sure to ask the following questions to avoid potential software licensing infringements. What type of software license does the preloaded software fall under? There are many software license types and understanding the agreement associated with each application is important. Is the software licensed as Original Equipment Manufacturer (OEM), Individual, Volume, Client Access License (CAL), Node Locked, Subscription, Trial, or Free (to name a few)? Can the preloaded software legally transfer to you as the new owner? OEM software can be especially tricky if you are buying secondhand. OEM software is sold with the original hardware it was installed on. It is important to ask the seller about the software provided with the computer and if all the hardware, such as the motherboard, is from the original computer. In some cases, such as with Microsoft, replacement of the motherboard in any way other than through the manufacturer counts as non-original hardware, and a new license needs to be purchased. 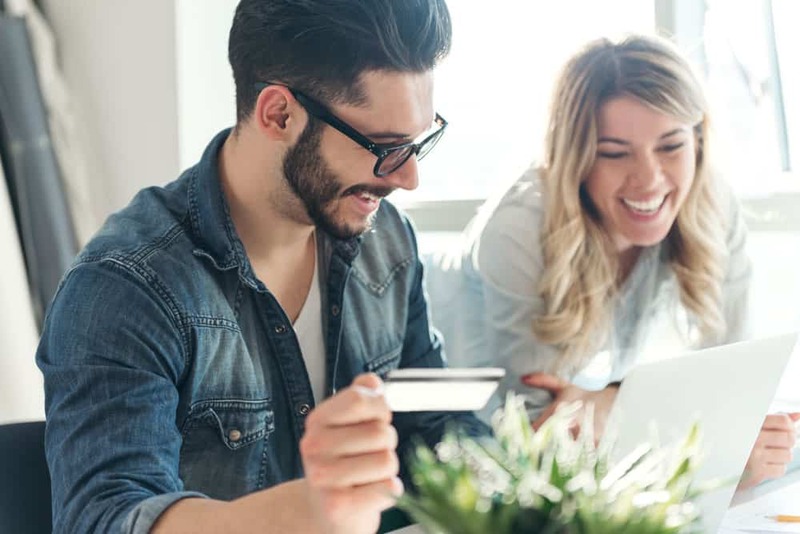 The experts at the St. Louis IT company Anderson Technologies recommend getting answers to these questions before you buy. Many computers are preloaded with automated End User Licensing Agreements (EULA) requiring acceptance of terms and conditions before using the computer and the software on it. If the EULA is signed by a different person (possibly from a different state or country), you could be flagged for a software audit. What installation media is provided in case it needs to be reinstalled? This is a precautionary measure in case the computer crashes. If the hard drive failed on a pre-owned computer, how would you restore it? Depending on the type of backup you have, fixing a crashed computer involves replacing the faulty hardware, re-installing the operating system, downloading all drivers, and re-installing the used software. You might have to go back to the computer manufacturer and prove you are the legitimate owner of the computer in order to reload and activate the operating system. “Even when you are the original owner this can be a time consuming process,” says Mark Anderson. “It can be even more daunting when you are missing crucial original purchase information.” Make sure the computer comes with all software license keys and system documentation and keep it handy. Are software license keys provided and validated? Some license keys included with the purchase of the computer may only be valid for the original purchaser. While the legality of this type of transaction is under review, it is still prudent to be aware and make sure the used software and any licensing agreements are transferrable to the new owner. In this increasingly global environment, it is also important to know the differences in laws between countries. Vernor v. Autodesk, Inc., which involved the resale of pre-owned licenses of AutoCAD software on eBay, potentially set a precedent in the United States that software licenses are not resalable. However, this is not the case in other countries. According to Jennifer Baker at PCWorld, the European Court of Justices ruled that, “The exclusive right of distribution of a copy of a computer program covered by such a licence [sic] is exhausted on its first sale.” Meaning once bought, anyone can sell a license in the same way one would sell a movie or video game they purchased. Is the installed software updated? Most software companies provide regular updates to their programs and expect owners to update them on a regular basis. If a used computer has preloaded software that hasn’t been updated in a long time, the software may have reached its end-of-life (EOL) and updates are no longer available. In this case, be prepared to spend more money purchasing new software and be sure to factor this into the overall cost of the used machine. Knowing the answers to these questions eliminates some of the more common mistakes associated with buying pre-owned computers. Discuss your needs with a professional IT support team. Based in St. Louis, Anderson Technologies has over 25 years of experience providing IT support to businesses across the country. You can reach an IT support professional at 314-394-3001 or by email at info@andersontech.com. Anderson Technologies is a St. Louis IT company. The information in this article provides general information about computer licensing agreements and is not to be considered specific legal advice.